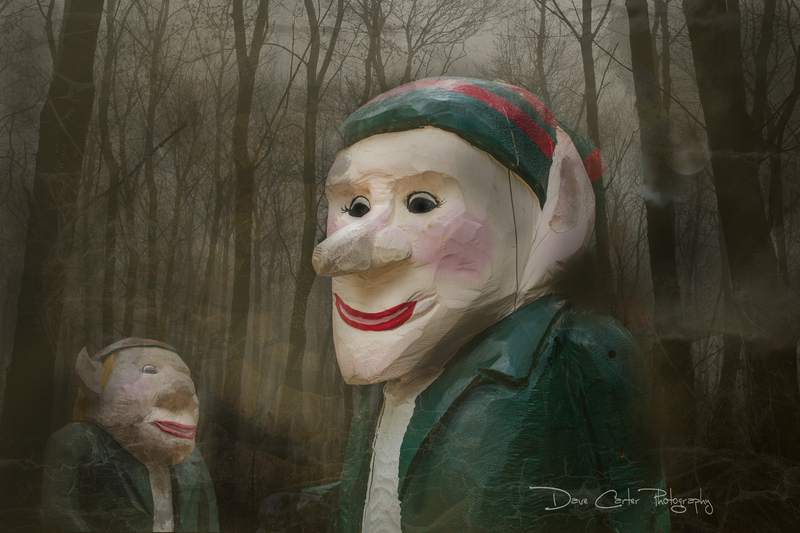 I found these two lumber-heads hanging out at Santa’s Village in Bracebridge. Couldn’t resist a little photo-shopping to bring out the beauty of these wonderful elves. There may be a little more than sugar plums dancing in my head this year, ha!